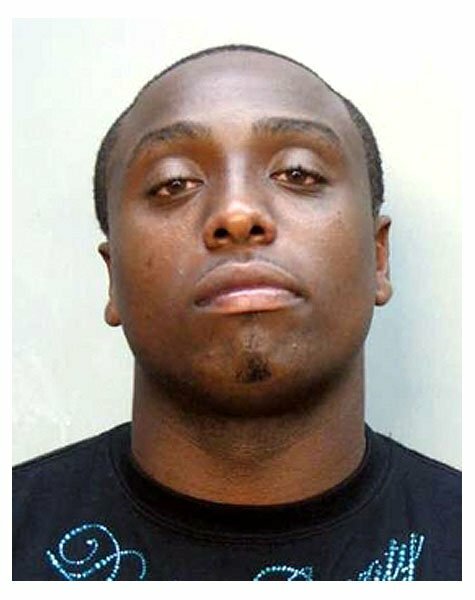 Florida Marlins pitcher Dontrelle Willis was arrested by Miami Beach cops in December 2006 on a drunken driving charge after an officer saw him get out of his black Bentley, urinate in the street, and then get back into the car and drive away. The former NL Rookie of the Year, 24, failed a field sobriety test and was taken to a police station where he refused a breath test. Willis was then transported to a Miami-Dade County jail where he posted for a mug shot and was held on $1000 bond.